Paire Cocktails and Pastries is something new for me. 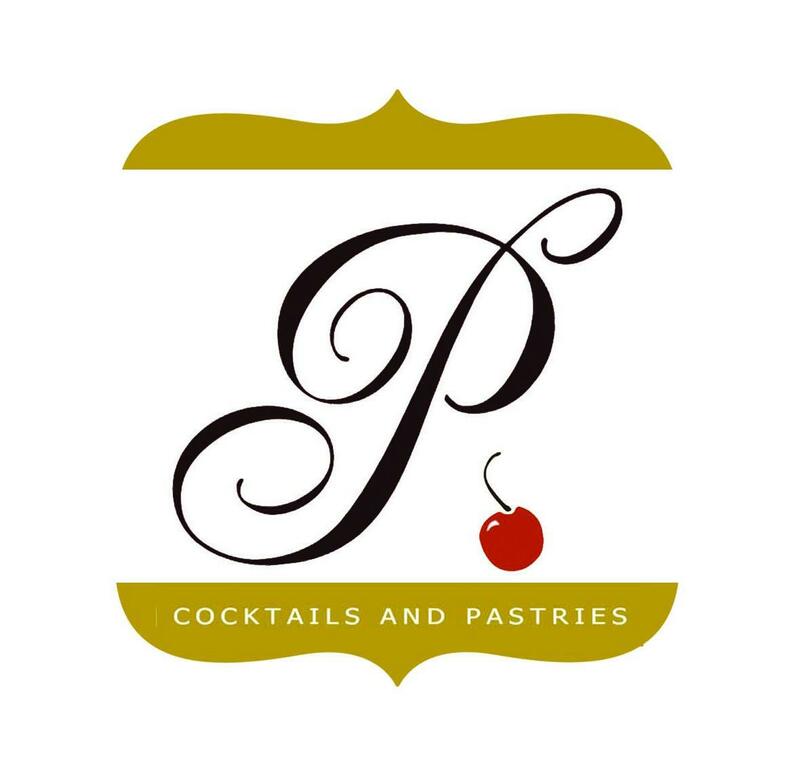 They offer sweet and savory pastries with a pair of cocktail drinks. They have extraordinary recipes with a twist by matching a cocktail in every pastries. This is to enhance the experience in your every bite. 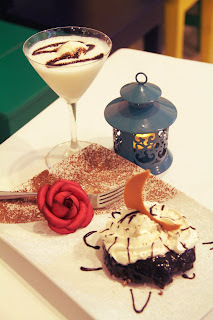 It looks weird to pair pastries and cocktail drinks but this one is different because it sets a new trend that will surely capture your interest and curiosity to wards their recipes. Their modern setting of country cocktail ambiance will transport guests to cocktail party even for ordinary day. Interiors are playful fusion of old country style house and fresh modern vibe. 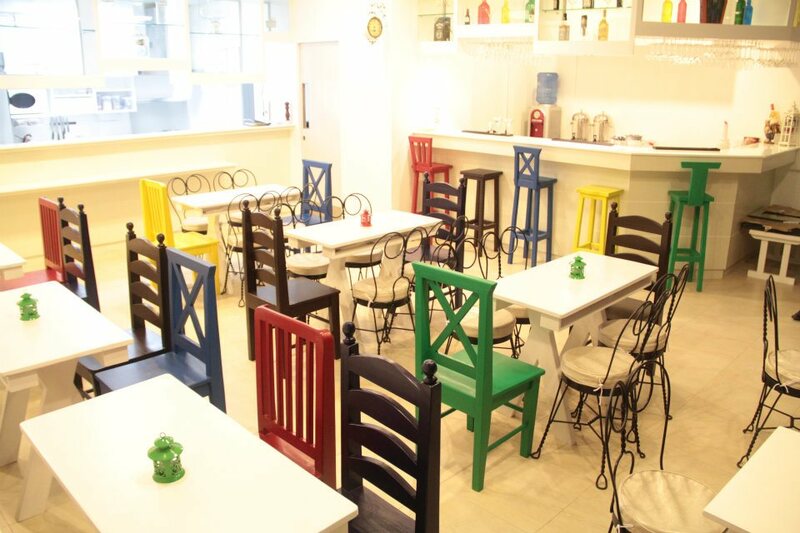 Its concept is to bring you a homey but lively dining ambiance. Your experience in Paire Cocktails and Pastries will let you throw a mini cocktail party. They are open Sunday - Thursday from 11:00 am-11:00 pm and Friday - Saturday from 11:00 am - 1:00 am. 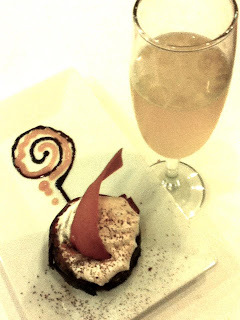 They accepts reservations and private events both for corporate and social gatherings. 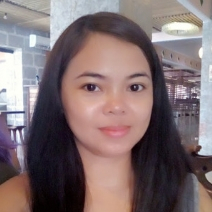 Visit their website at www.paire.com (to be launch on November 26, 2012) and Fan page at www.facebook.com/pairefoodsinc.